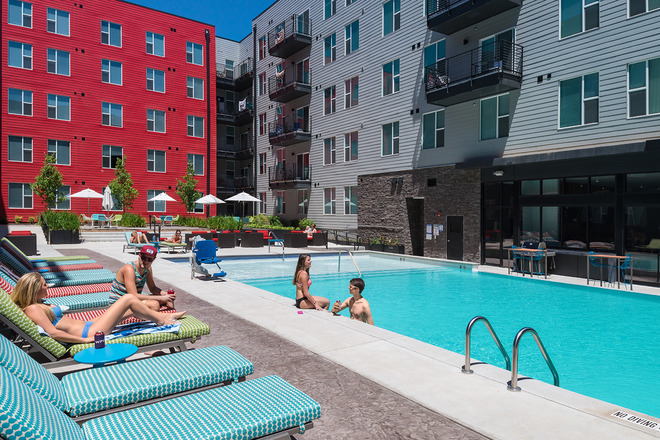 The Cardinal is Fayetteville's newest campus-edge apartment community. 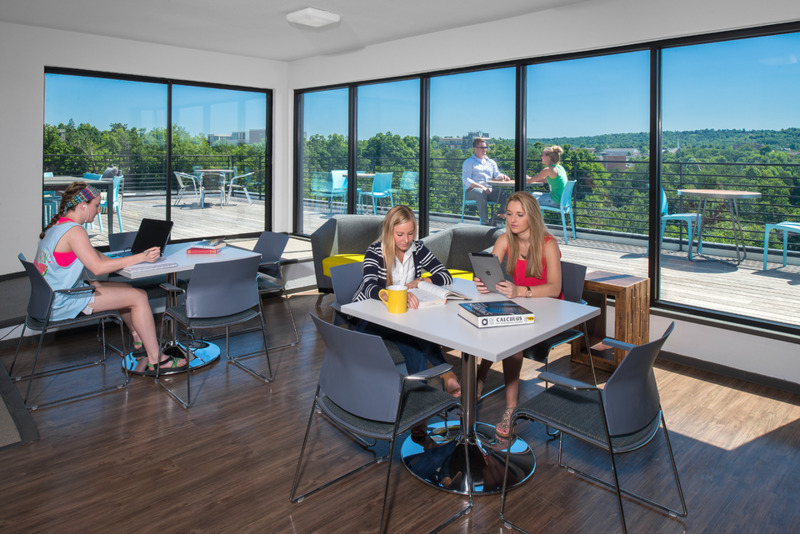 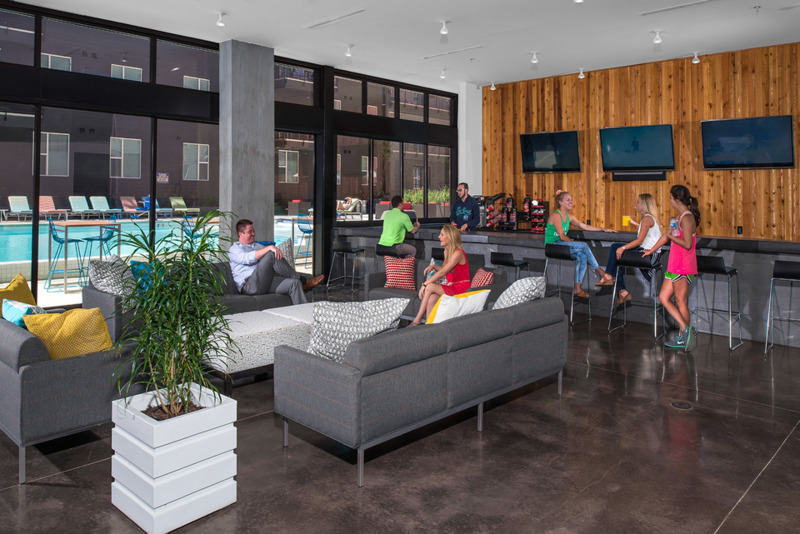 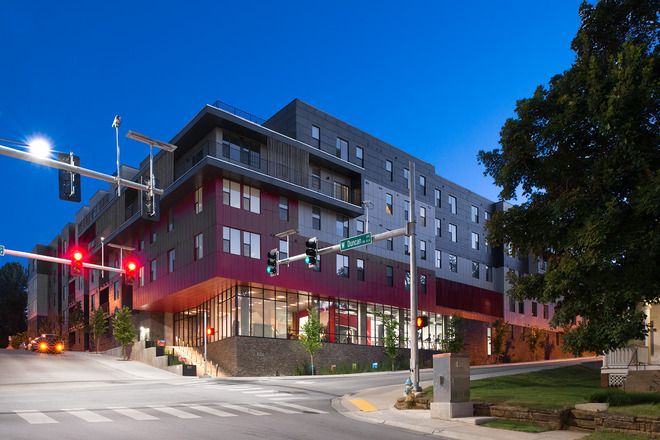 With a modern, green design and a location that is closer to class than most dorms, The Cardinal is a natural choice for University of Arkansas students. 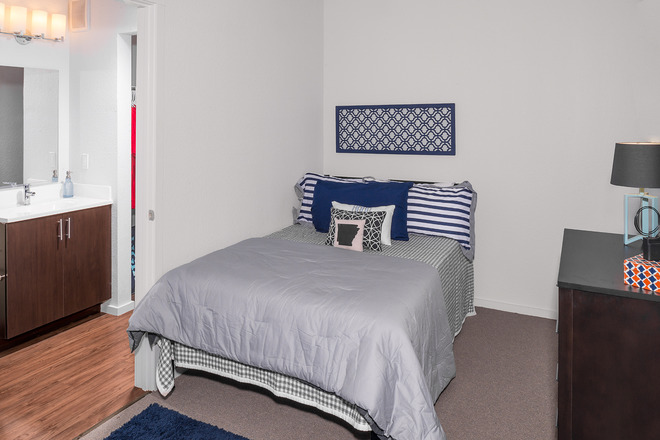 If you are looking for student housing or apartments near the University of Arkansas, you can't live closer! 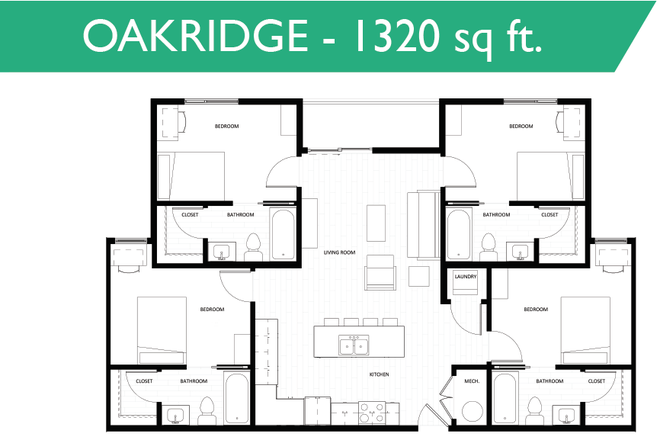 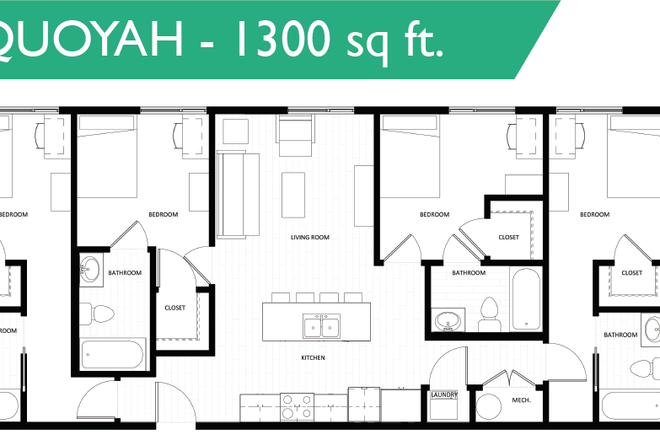 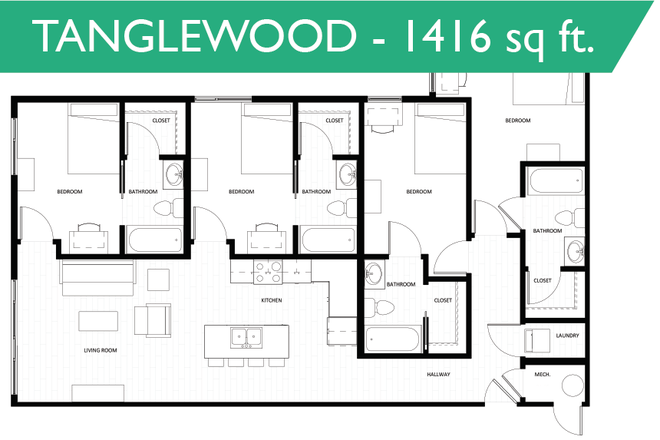 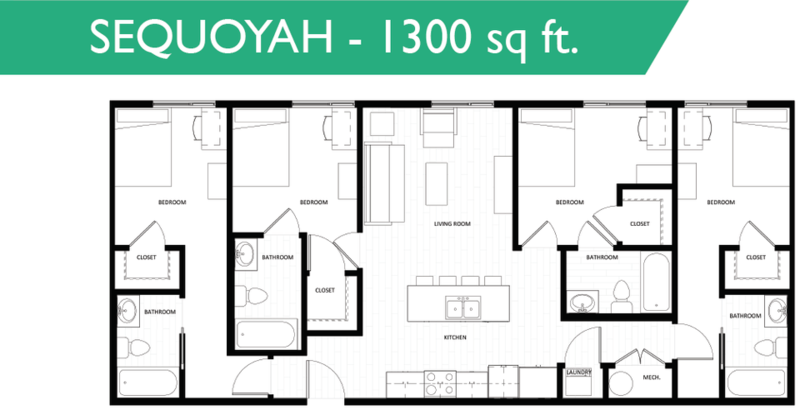 We have nine different floorplans to choose from. 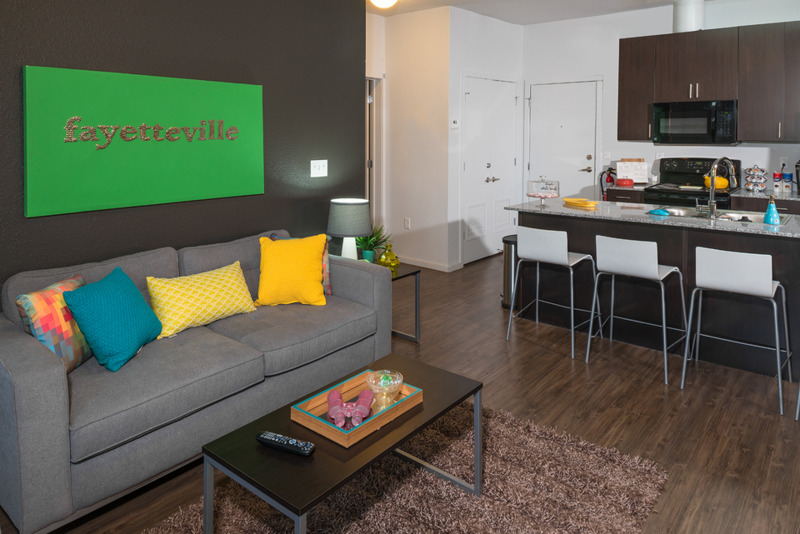 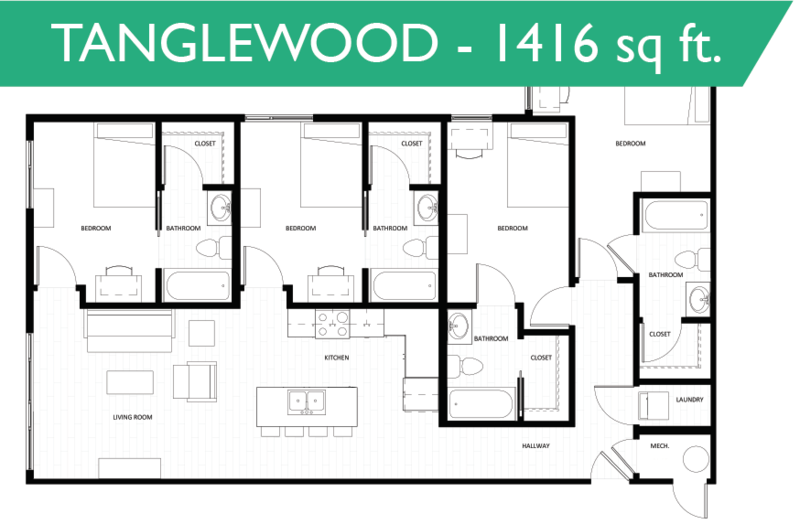 Visit our Leasing Office to choose your apartment!